Google will pay Apple iPhone owners to switch to a Pixel 3 handset via a trade-in. The payment comes in the form of a credit as high as $610 that is applied to the card used to purchase the phone. 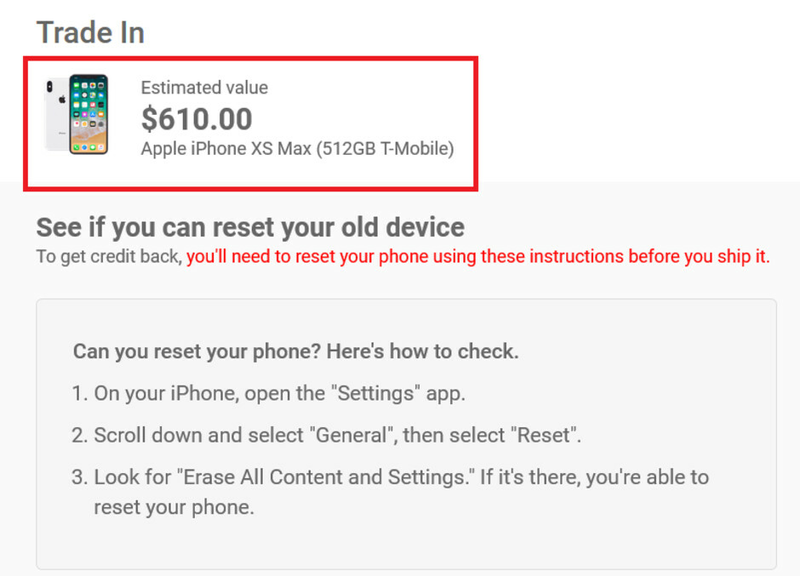 In other words, you will have to lay out the full price of the device first, before Google reimburses you. 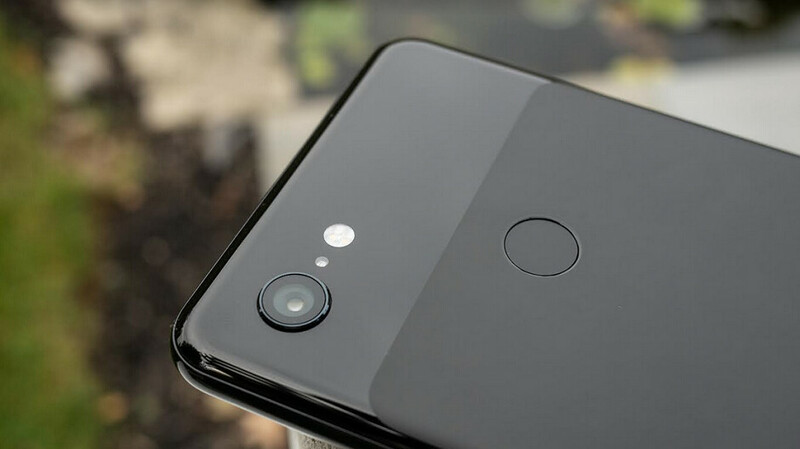 Depending on the model, condition and configuration of the iPhone model that is used in the trade, a 64GB Pixel 3 could end up costing only $189. With the same discount, a model with 128GB of storage would cost $289. With $610 in credit, the 64GB and 128GB Pixel 3 XL would be $289 and $389, respectively. Google has been promoting its Night Sight feature that allows the Pixel 3 to take viewable pictures under low light conditions. By comparing photos taken by a Pixel 3 using Night Sight, and one taken at the same time by an iPhone XS, Google is able to show consumers that its handsets snap "better night shots" than the iPhone does. Why would anyone do that silly thing??? It would obviously be an iPhone you have laying around and not using. So what you’re saying is I’ll get $350 off with my iPhone 5C? Count me in! Everyone who has iPhone USES it. But not always as their daily driver. I have an iPhone. In fact I have 3 of them. All iPhone 4's. They don't see much daylight. So they are giving $350 to trade in a lame boring device o=for another lame and boring device? I rather keep my boring iPhone. Android on the Pixel is really boring. Only $58 for my se.